Fantasy Mission Force sends players back to the dynamic world of 80s Kung Fu action movies. This stylistic and exciting game plays homage to the cult classic Jackie Chan film. Offering rewards with hilarious action-comedy flair, you join Jackie and his team in an adventure toward big wins. Enjoy Dynamite Free Games, the Kaboom! 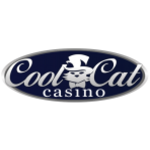 Feature, tripled prizes, a jackpot, and a whopping prize of 50,000 times the bet per line. 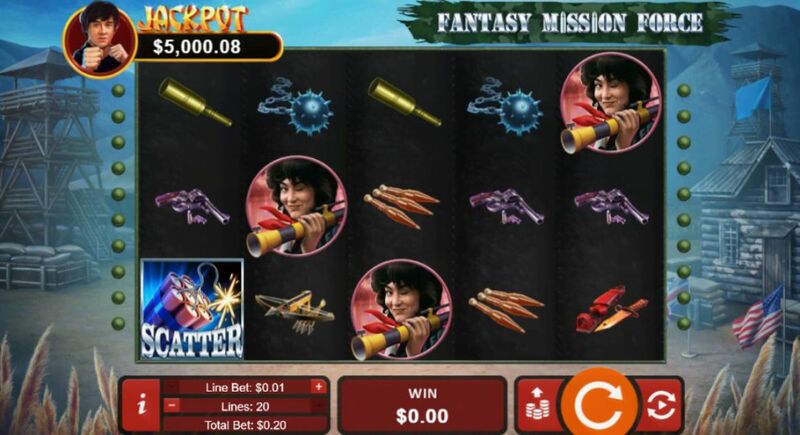 Fantasy Mission Force is an exciting 5-reel, adjustable 20-payline slot that displays phenomenal graphics, smooth gameplay and sound, and whopping wins. All bets can be adjusted in increments by line from $0.05-2.00. 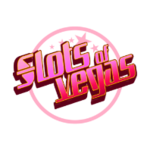 The slot game features an Autoplay icon located on the bottom right of the game screen. The game features two WILD symbols, which will appear on reels 2, 3, 4, and 5. These substitute counts for all symbols in the game, except for scatter symbols. The scatter symbols pay regardless of position. Dynamite Free Games feature triggers when a scatter appears on reel 1, and combined with the wild symbol on reel 5, instantly awards seven free games with tripled prizes. The Kaboom! special feature adds a Bickford Fuse to some symbols. Three or more Bickford Fuses triggers up to 3 extra free games per fuse. Fantasy Mission Force features a top prize of 50,000 times bet per line, and an exciting linked jackpot with a reset amount of $5,000. This game also features a jackpot feature, which can occur during any point of gameplay. Real Time Gaming – a leader in online game software development, designed fantasy Mission Force, which like all RTG features, makes it a highly enjoyable and rewarding game. 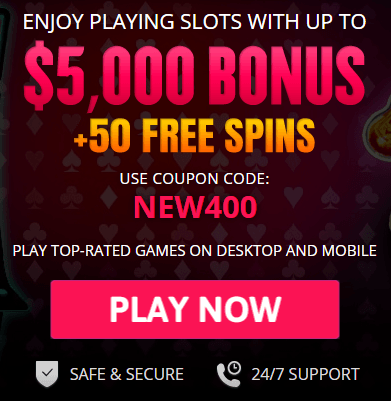 We strongly urge that you only play at a reputable online casino, and one offers you the best real money options bonus offerings on your favorite games. 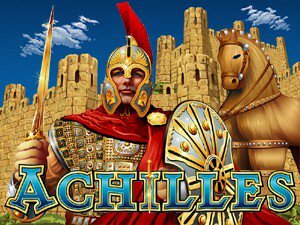 Fortunately, the USA Online Casino team presents a list of some of the very best industry sites to play Fantasy Mission Force slots for real money. Click Spin to play. Fantasy Mission Force features betting options that you can adjust at your leisure, ranging from $0.05 per line to $2.00 betting the max 20 paylines. Simply click the “+/-” arrows to adjust your wager. We suggest betting max is the best way to maximize your opportunity to take home big rewards. Fantasy Mission Force has 20 variable paylines. All wins are rewarded and played at the triggering line. Each payline changed during play simply just by clicking on the “+/-” icons at the bottom of the game screen. Use Autoplay to avoid clicking manually. There are two Wilds, which count as a substitute for all symbols except scatters. Both the scatter and the wild symbols award wins and free games. The meter at the top displays your wins and the premium jackpot. Dynamite Free Games are triggered when a scatter on reel 1 appears in conjunction with a wild on reel 5, this gets you seven free games. Prizes are tripled during free games. The Kaboom! feature adds a Bickford Fuse to some symbols. Three or more Bickford Fuses triggers up to 3 extra Free Games per fuse. What’s the best way to win big playing Fantasy Mission Force slots? We highly recommend setting your wagers to the maximum $2.00 by setting the paylines to 20, making the most of winning combinations that come your way. Does Fantasy Mission Force have a jackpot? Absolutely. 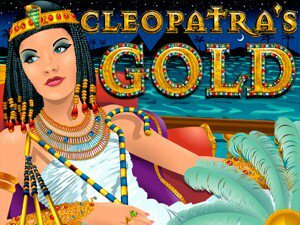 This exciting slot games comes with a linked jackpot displayed at the top of the screen, which can be reset to $5,000. How do play Fantasy Mission Force for real money? USA Online Casino has a list of the best online sites in order for you to play Fantasy Mission Force real money. 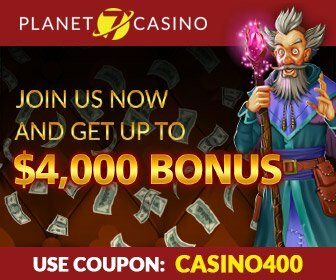 Sign up for a free player account and make a deposit. 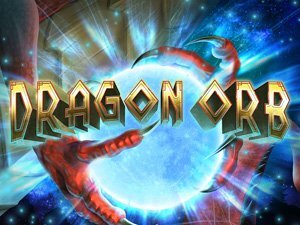 We have attached a list of the best online casinos offer loads of excitement and lucrative rewards just like the spectacular Fantasy Mission Force slot game. Try for yourself to enjoy boundless entertainment and become a winner!